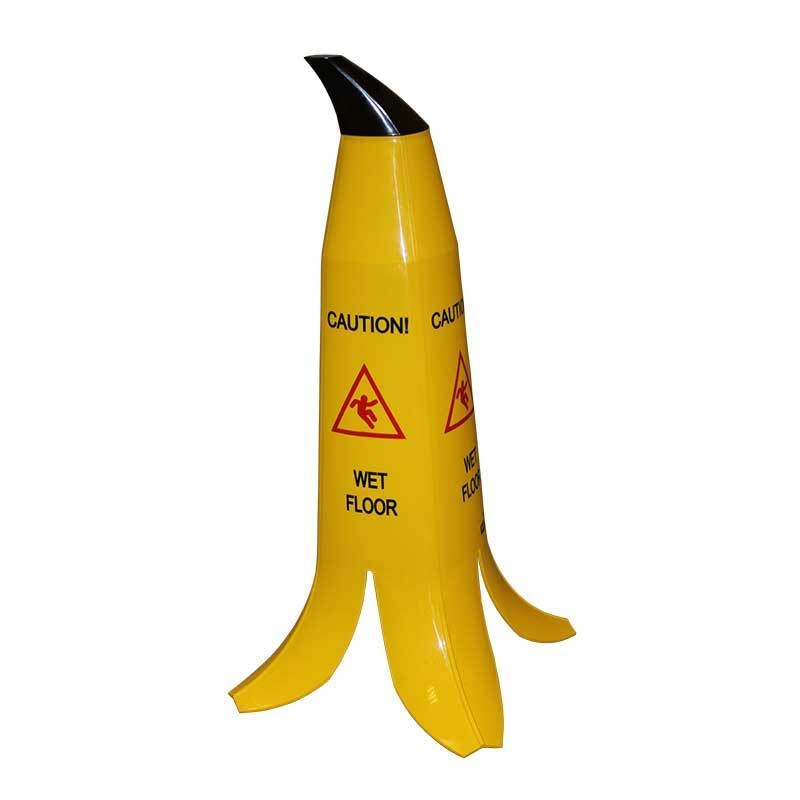 The Banana Cone© available in two heights 600mm or 900mm. 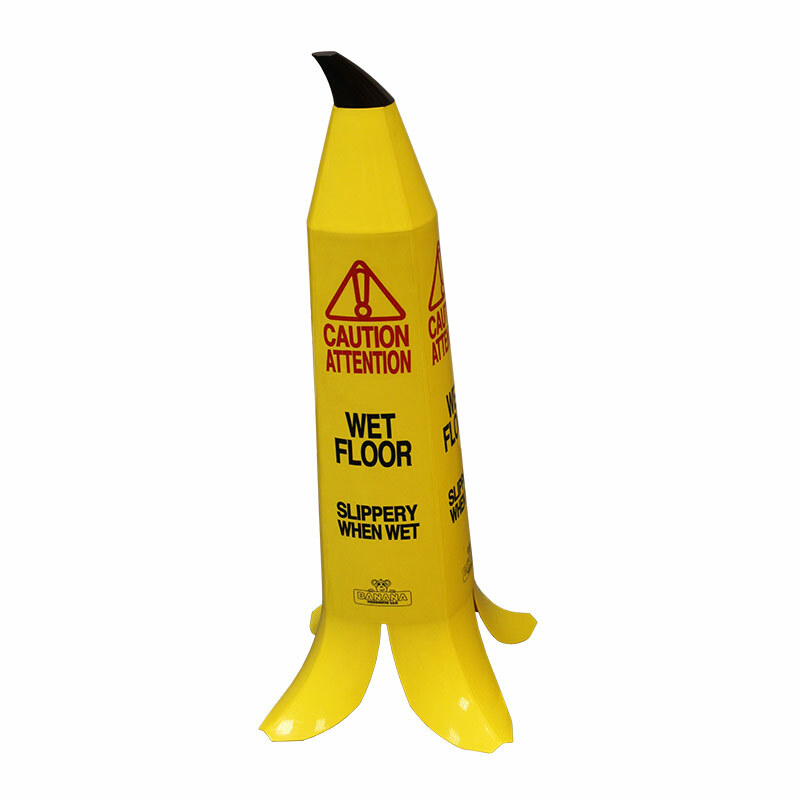 The Banana Cone is an extremely innovative product, it was voted the Most Innovative Cleaning Product and winner of the Visitors™ Choice Award at the 2013 ISSA Worldwide Interclean. 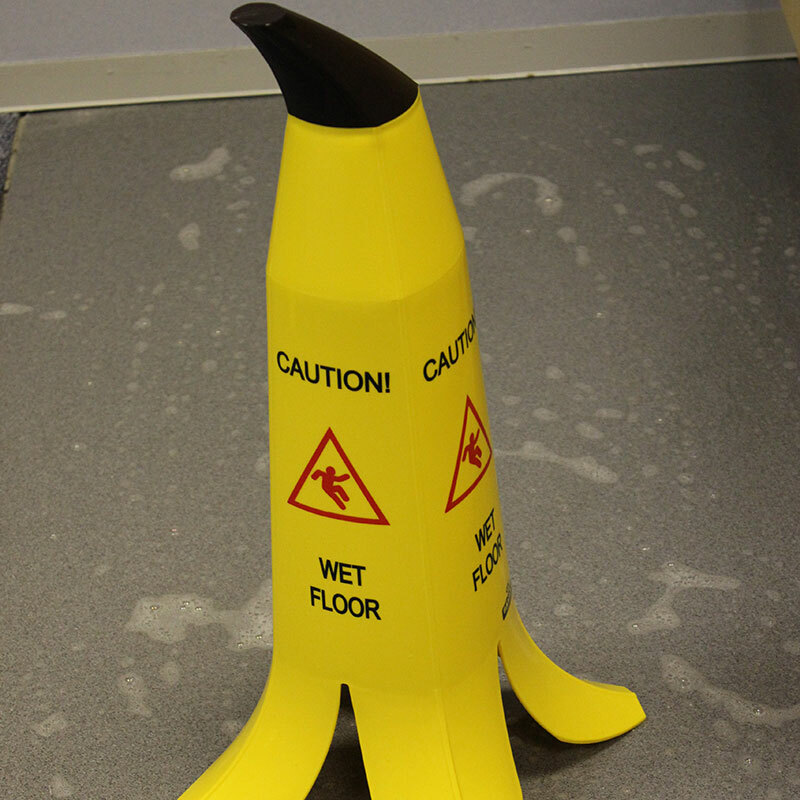 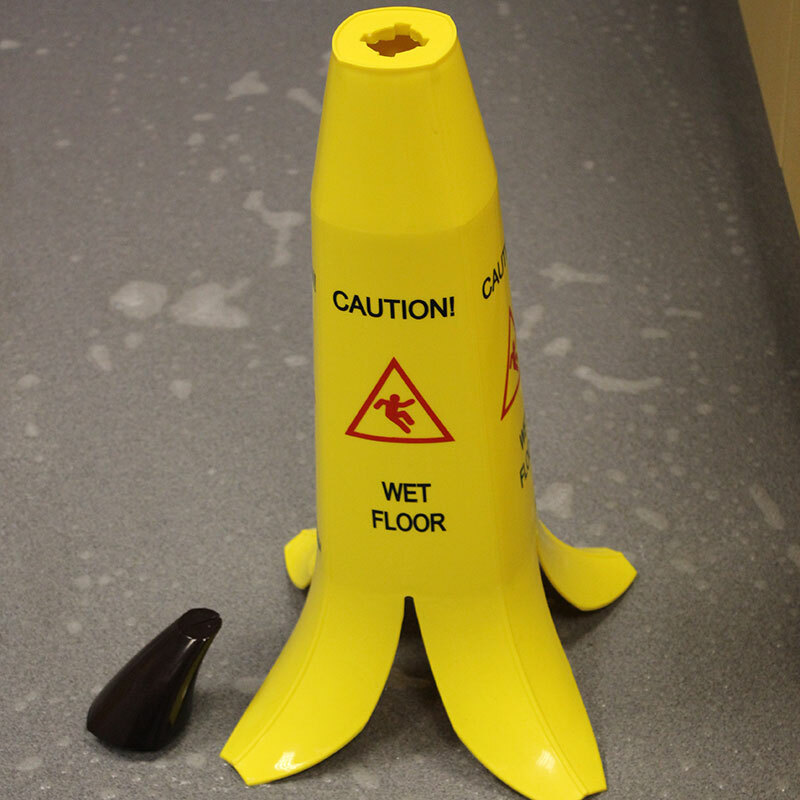 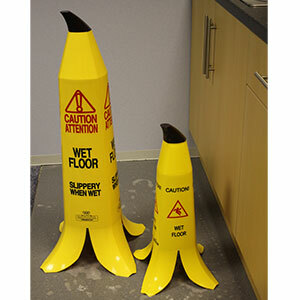 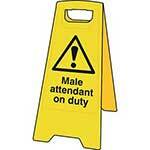 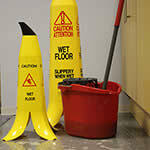 The stylish design immediately sets the Banana Cone apart from other safety cones, catching the eye of passers-by. 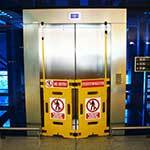 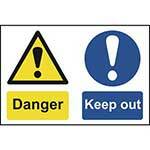 Both the 600mm high and 900mm high Banana Cones are printed with a warning message on each of the 4 sides, this red and black English-language safety message is easily recognisable. Thanks to the innovative design and black detachable stem these safety cones can be stacked to save space.